Becci announced that after 6 months of attentive Feldenkrais sessions, I was now ready to see Mary Sue Corrado. Like Becci, Mary Sue is a former dancer and turned to Pilates as a path to help increase body awareness, find pain free exercise movements and improve posture. After several private lessons in her Bodies in Balance studio, I joined others in her semi-private classes. The hour and a half sessions were serious business. For 8 ½ years I showed up, mostly on time, took off my shoes, gathered my tools—ethafoam, blocks, triangular cushion, theraband, little foam roles for my neck, wrists, knees—and began my routine under her watchful eye. (In Seattle, we have http://friendlyfoam.com/ store that sells all sorts of therapeutic foam). I loved and hated those sessions. They saved my life. With Feldenkrais, Becci had moved me. Our effort on her table was to gentle my tendency to push my body; to learn to listen to it and use all supportive muscles to lift, twist, bend for natural flow. My graduation to Mary Sue’s brand of Pilates meant bringing effort to the work. She showed me how to place a gentle finger on my abs as I lifted a bent knee leg inches off the floor so that I could be sure they—the abs were doing the work and not some other muscle. I was to isolate the working part and its tendons and muscles and teach the particular mechanism to do the job without engaging non-essential parts. One particularly difficult lesson for me was lying on the mat face down, arms out-stretched over my head, and lifting one arm and the opposite leg barely off the ground. I was instructed by her gentle hand on the muscle below the shoulder wings to lift from way down, the erector spinae, not the trapezius. Of course, my shoulder muscles wanted to scrunch up around my ears to help. She would lightly touch the big triangular muscle below. I gradually learned to engage it and leave my traps lying quietly along side the upper spine. 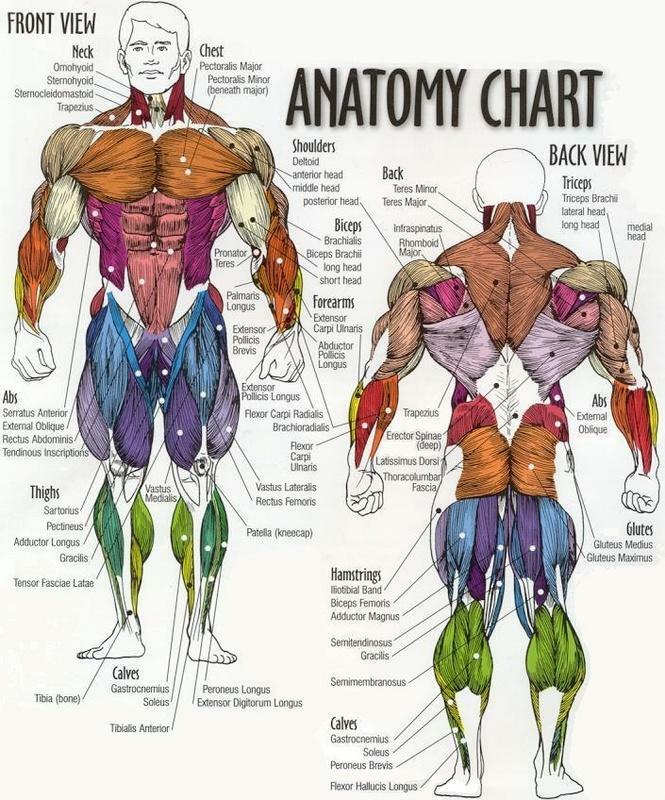 Do you know where your multifidi muscles are? Lying under the erector spinae. This ropy length of muscles on either side of the spinal column are primarily responsible for holding you up. Mary Sue was helping me re-discover these essential muscles. I needed them to function if I was going to carry a heavy pack for 12 days on the Wonderland Trail. looked at my Magnetic Resonance Imaging—MRI, he declared my bones to be poor candidates for surgery. They already looked worn out at age 53. Pilates was my ticket to strong muscles. Let me add here that not all Pilates is the same. Mary Sue had more than one client refugee from improper Pilates technique. In a large class with no personal, hands-on supervision, one can easily over-strain the back, especially in the 100’s, a Pilates exercise where you form an inverted triangle with your bottom at the base, your torso and legs extended to form the sides. With your arms held tight and straight, you pulse forward engaging the abs as you breathlessly count to 100. Mary Sue did not approve this posture although her students did plenty of ab strengthening V shaped exercises as we progressed to that level. I confess that I have never attended any other Pilates classes. You see, I am such an energetic learner that I will attempt anything the instructor calls out and end up over doing and hurting myself. Remember in my first post when I described following Jack LaLanne as he performed doggy leg lifts, even though it hurt like the blazes. I figured pushing through the pain would cure the pain. “Nothing should ever hurt,” was Mary Sue’s mantra. Since my daily activities often produced aches and pains, I showed up in her studio once too often hurting in the tiniest beginning exercises and she made me start all over at baby steps. It was the always having to begin again that made me search for something else after eight and a half years. Happily I still begin most days with her voice in my ear, my index finger lightly touching my abs as I do my tiny leg lifts, pelvic tilts, and controlled crunches. I bought a strong iron footstool on Ebay to use for the standing exercise where one foot is placed in a length of sports tubing, the other end of which is held tight over the top of a closed door. Standing on one foot, the other swings back and forth across the erect, perfectly postured body. This exercise particularly helps with balance and strengthens each leg’s abductors and adductors. I have not found a Pilates instruction You Tube for you. Everything I looked at is geared to athletic strengthening, does not use any of the foam pillows and blocks designed to help an injured body isolate the muscles that need to be recovered while the others rest. We learn so many compensatory strategies to help us avoid pain and keep us moving. Quite often, these strategies exacerbate the painful condition rather than help it. Therapeutic Pilates may be necessary before Pilates itself, in the normal studio for normal people, will be beneficial for someone like me. I found one website that advertises a therapeutic approach to Pilates. If you have plenty of money and time, you can check it out. I was lucky enough to have a couple former dancers bring my back to life again right here in Seattle. Next week I will tell you about the hike. We nearly made it all the way around Mt. Rainier. It was one of the greatest adventures of my lifetime. Be well. Do well. Keep Moving.